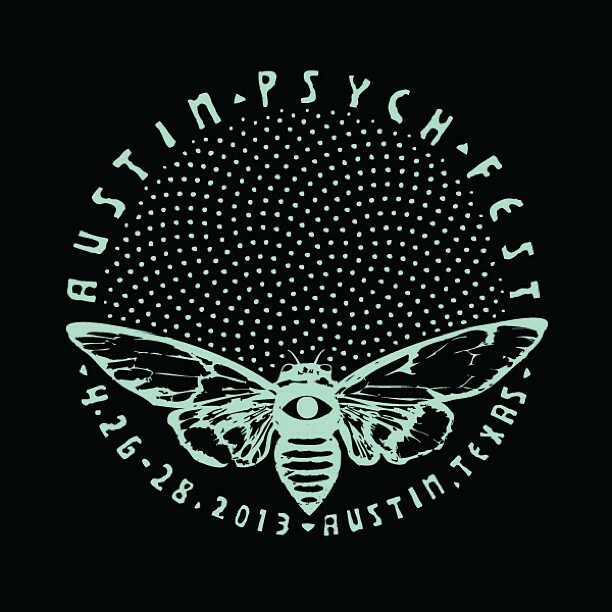 This year’s Austin Psych Fest helped me envision the future of music festivals and what psychedelic music is bringing to the fields. Some of my favorite anticipated acts were Om, The Warlocks, Clinic, and Acid Mothers Temple. I’ve chosen to only highlight a few of the distinctive bands that my mind absorbed and swirled around to. The Black Angels, Deerhunter, and a newly discovered favorite of mine, Man or Astroman? A coherent transmission from the Realm of Boards of Canada…FINALLY, as it’s only been eight years! Well, well, well. Looks like all the tricks in the past few months have finally, and truly, led up to something! This evening on BBC Radio, the first ‘single’ (funny saying that about something BoC releated) off of the new Boards of Canada album was officially released over the air. This subsequently spawned a load of Tweets and Blogging from anyone and everyone paying attention including, but not limited to: XLR8R, Helios, Warp Records (duh), Richard Devine, Tycho, Bleep (duh), Detroit Underground, AND even Boards of Canada themselves (who all of a sudden have a Twitter account with around 16,000 followers and growing, which you can find that account here: https://twitter.com/boctransmission. Along with the announcement comes the ability to purchase the single digitally from Bleep, which can be done here: https://bleep.com/release/44127-boards-of-canada-reach-for-the-dead . NOTE: If you pre-order the album in either format (Vinyl or CD) you will instantaneously get a download of an MP3 of ‘Reach For The Dead’. Even further, and more exciting, was the drop of an HD video of your usual nostalgic visuals to accompany the new track on BoC’s official webpage: http://boardsofcanada.com/. The track itself…how is it?! It’s Boards of Canada. I mean, I’ve only heard it a few times now, so I’m not going to spout out some random nonsense of an opinion after hearing this so recently. Something I’ve had to learn over and over with new music I’m excited about is simply to not expect anything! Let it flow over you, and form an opinion later! That said, the track is very moody (surprise?! ), has a bit more crispness to it on the drums then many BoC tracks I’ve heard, and is full on deep in synth (surprise?! ), riding throughout almost the entire five minutes. It’s fantastic. It’s Boards of Canada. There’s a whole album coming out we can all process and think too much about very soon…in about two weeks! This is where I would normally say: WINNING!